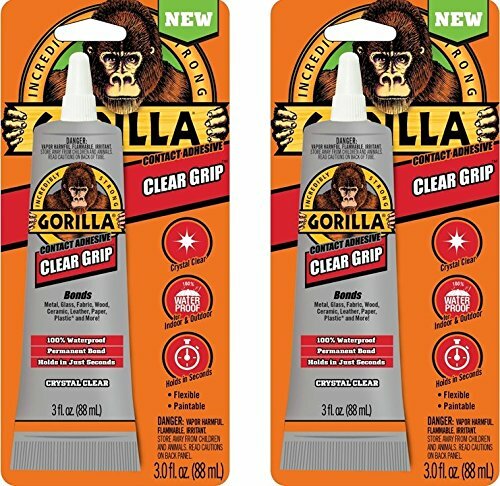 Gorilla clear grip is the crystal clear, holds in an instant contact adhesive. Gorilla clear grip is a flexible, fast-setting, crystal clear contact adhesive that creates a strong permanent bond. Gorilla clear grip is paintable and waterproof making it great for projects both inside and out! product features: permanent bond crystal clear fast grab: holds in just seconds 100% waterproof: for indoor/outdoor No-Run formula paintable flexible washer & dryer safe photo safe Gorilla clear grip can be adhered to many surfaces including: wood, metal, stone, ceramic, glass, plastic*, PVC, brick, concrete, foam, paper, rubber, fabric, and laminate. *Note: not recommended for use on polystyrene, polypropylene or polyethylene products. Not for use on food contact surfaces. Do not dry clean. may cause damage to finished surfaces. Directions: all surfaces should be clean and free of dirt, grease and oil. Best if used between 50 f and 90 f. Clear grip should only be used in a well ventilated area. 1. Apply adhesive to each surface to be bonded. To maximize bond strength: wait approximately two minutes for adhesive partially dry before joining surfaces. 2. Press surfaces firmly together. Note: bond forms immediately and can be difficult to reposition. Cure time: allow for a minimum of 24 hours for full cure. Cure time may increase with lower temperatures and when used on non-porous surfaces. Storage tips: after each use, wipe nozzle with a dry cloth and tightly replace cap. Store in a cool, dry location. Tip: for easier re-opening, apply a thin coat of petroleum jelly to the threads before replacing cap. Store away from children and animals. Clean-up: wipe uncured adhesive with a dry cloth and clean with acetone, ISOPROPYL alcohol, or citrus based solvents according to manufacturer s instructions. Cured adhesive may be removed by scraping from surface. Paintable when fully cured. Click on the Gorilla link at the top of this page to see other quality products from the Gorilla glue company. 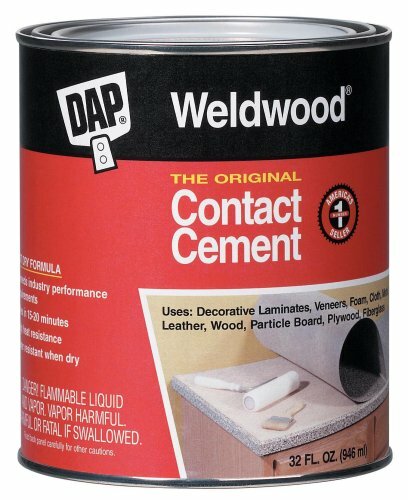 Industrial-strength vinyl cement. Fast drying adhesive for bonding vinyl coated and vinyl laminated fabrics to themselves or to various materials. Highly resistant to oil, fuel, grease, and many other chemicals. Used in the manufacture and repair of tarpaulins, pool covers, inflatables, sporting goods, footwear, furniture, flexible signs, protective coatings, flexible hose, mats, liners, industrial curtains, oil booms, tension structures, awnings, dock seals, domes, and trailer covers. It contains methyl ethyl ketone: 46 percent, acetone: 21.5 percent, toluene: 19 percent. Other non-hazardous trade secret ingredients. 2 to 5 minutes cure time. 18 months shelf life. -30 to 180 degrees F temperature limit. 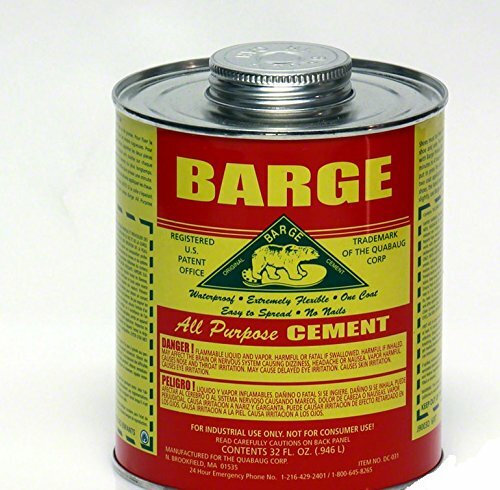 PROFESSIONALS CHOICE BARGE ALL PURPOSE CONTACT CEMENT GLUE Barge All purpose cement can be used for rubber, glass, cork, leather, wood, metal, concrete, vinyle. Great for weather stripping, car doors, windows, foowear repair etc. Adheres to any clean surface. 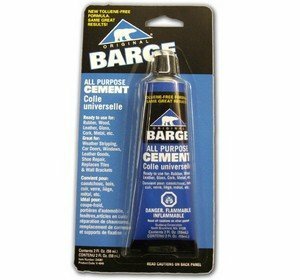 Barge All Purpose Cement is a professional strength glue (adhesive) that can be used on leather, rubber and vinyl. Ideal for patching rubber boots, resole leather shoes, boots, wood, rubber, metal, plastic, plaster, paper, concrete and much, more! ONE QUART, 32 oz. can comes with an applicator brush attached to the lid. This listing is for one 8 oz. 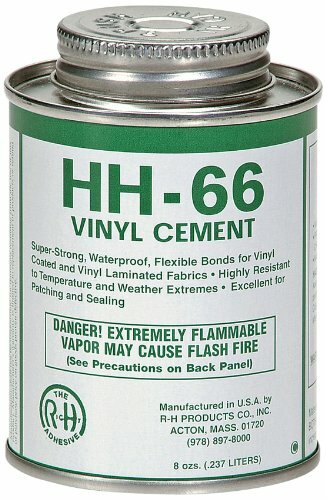 can of HH-66 Vinyl Cement and includes a brush attached to the can lid. This product is Super-Strong, Waterproof, Flexible Bonds for Vinyl Coated and Vinyl Laminated Fabrics. Highly Resistant to Temperature and Weather Extremes. 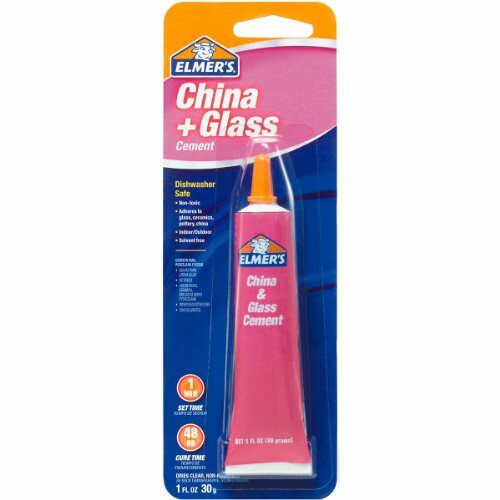 Excellent for Patching and Sealing. Federal regulations prohibit the shipment of flammable products by air. They cannot be shipped by Next Day, 2nd Day, 3 Day or US MAIL services. These items can only be shipped by UPS Ground. As a result we will only ship these items to the local 48 states. Shipping will not be available for Alaska, Hawaii, Puerto Rico, or Guam. If you need vinyl to make a repair on a pool cover checkout our Blue Vinyl Pool Cover Repair Kit and Blue/Green Vinyl Pool Cover Repair Kit listings. Must ship ground to lower 48 states ONLY. Will not ship to AK, HI, Puerto Rico or Guam. Highlights: Size: 1 Oz Suitable for indoor and outdoor use Creates a clear, non-toxic bond for glass, ceramics, pottery and china that is also dishwasher-safe Sets in one minute, making multi-piece repairs easier, and reaches full strength in two-three days Clean up: wipe off excess with clean cloth while cement is still wet For more than 65 years, Elmer's Products, Inc. has been providing creative adhesive solutions that support success and turn ideas into reality. 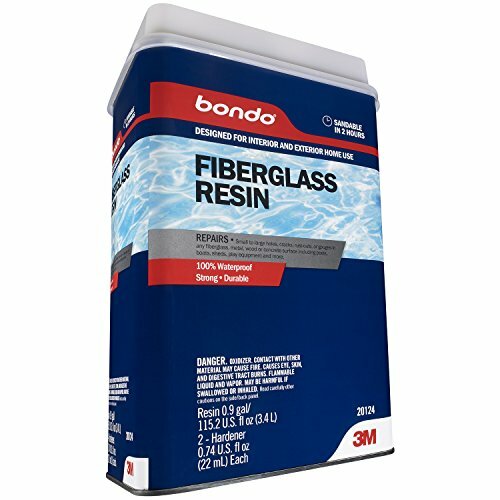 Bondo All-Purpose Fiberglass Resin is 100% waterproof and designed specifically to be used with Bondo Fiberglass Resin for interior and exterior repairs. If additional structural strength is needed for more severe repairs like larger holes, cracks or damaged surfaces, the use of additional layers of Bondo Fiberglass Cloth or Mat. The product cures in 2 hours, resulting in a non-shrinking and durable repair. Bondo All-Purpose Fiberglass Resin can be used on multiple surfaces including concrete, wood, fiberglass, metal and more, and can also be used as a waterproof sealer. 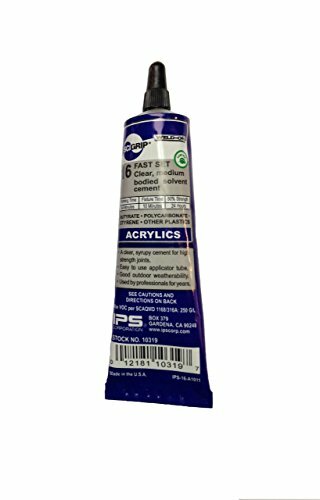 It is also compatible with all paints and gel coats and includes Bondo Fiberglass Resin Liquid Hardener. 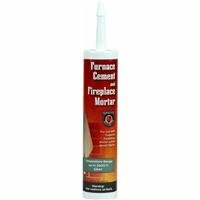 Use for small to very large repairs to any fiberglass, metal, wood or masonry surface. SCIGRIP offers unique adhesive solutions for bonding a range of substrates including metals, thermoplastics, and thermoset composites . 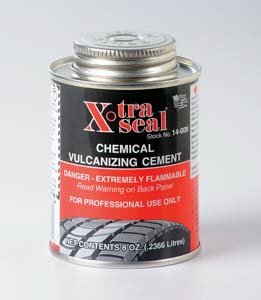 236ML Chemical Vulcanizing; Cement; # For chemical or heat vulcanization. # This flammable vulcanizing cement is our most popular fast dry cement. # For use with any x-tra Seal repair unit or insert. 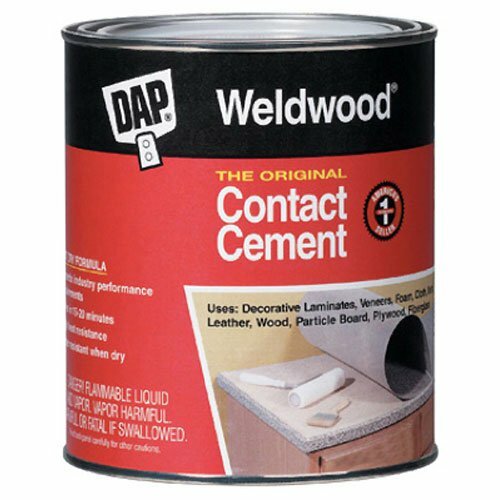 DAP Weldwood Original Contact Cement is a polychlorprene-based contact cement that meets the stringent requirements of the professional user. Its high strength and initial grab make it well suited for most projects. It offers a 15-20 minute (dependent on temperature and humidity) dry time (ready to bond) with a 1-1/2-2 hour assembly/working time. Use to bond decorative laminates, veneers, paneling, wood, rubber, foam or cork to itself, particleboard, medium density fiberboard, drywall, wood, glass, metal or fiberglass. Other surfaces are applicable, but a small area should be tested first to ensure desired results. 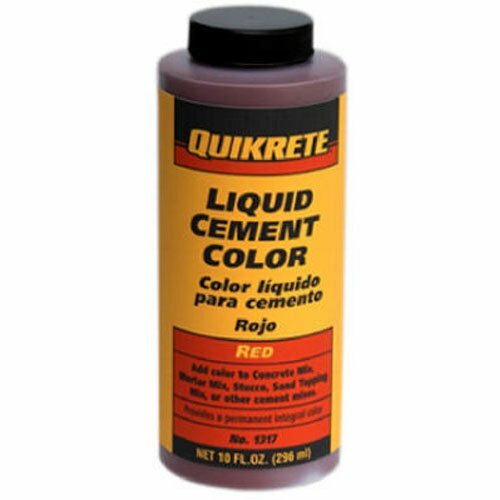 The solvent used in this product may damage some surfaces. If in doubt, test a small inconspicuous area first. It is resistant the effects of water, weather and most household chemicals. Super-Strong, Waterproof, Flexible Bonds for Vinyl Coated and Vinyl Laminated Fabrics. Highly Resistant to Temperature and Weather Extremes. 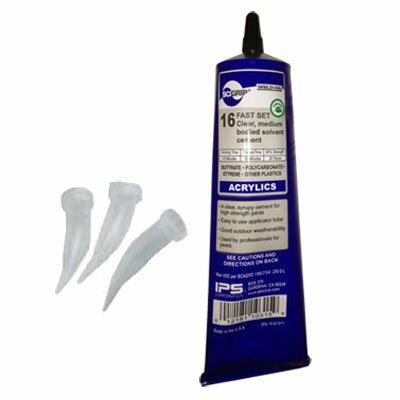 Excellent for Patching and Sealing. The best PVC cement for inflatable industry. The best Quality and Performance "GUARANTEE". " MADE IN USA". We had tested so many vinyl cement brands from overseas and the quality just can not match the HH-66. 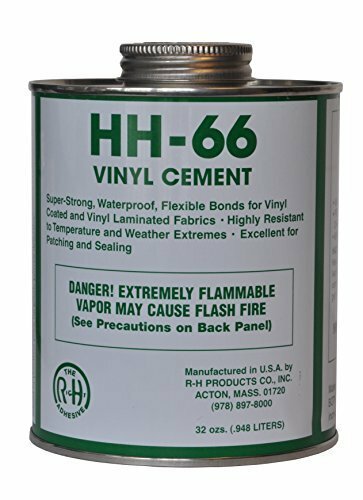 The HH-66 vinyl cement drys very fast. It will bond to any vinyl and hold up very tight. 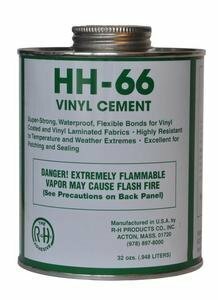 We highly recommend customers use HH-66 vinyl cement to repair your inflatables. THIS ITEM CANNOT BE SHIPPED TO CALIFORNIA NOTE: Not for use on fabrics, headliners, carpet, etc... SOLD IN 32oz CANS Federal regulations prohibit the shipment of flammable products by air. They CANNOT be shipped by Next Day, 2nd Day, 3 Day or US MAIL services. These items can ONLY shipped by UPS Ground. These items can only be shipped within the USA. These items cannot be shipped Internationally. Pre-mixed, ready-to-use high temperature silicate cement. Designed for patching or repairing cracked or chipped firebrick and mortar. 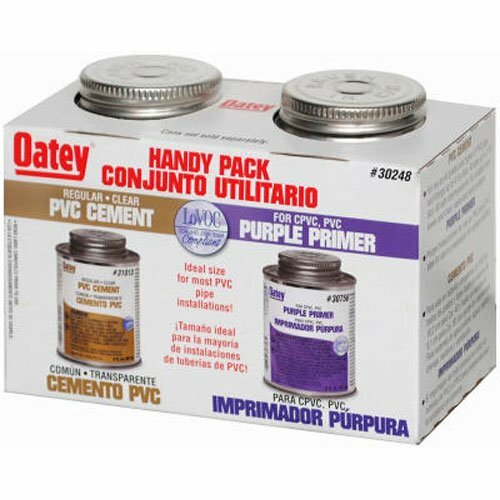 Multi-purpose cement for bonding and sealing both masonry and metals with working temperatures up to 2,000-Degree F. Effective in re-setting and cementing furnaces, stoves, chimney collars, boilers and duct work. Gray in color. Devcon Duco Cement is a multi-purpose, water resistant, fast-drying, nitro-cellulose household cement that dries clear and tough. 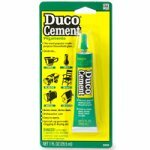 Duco Cement is extremely flammable in cured and uncured state. For non-porous surfaces, apply one coat to each surface, hold or clamp until cement sets and let dry. For porous surfaces, coat each piece and let dry, when dry apply a second coat and hold or clamp until set. It is good to use removable tape on surfaces you do not want any cement to get on. Before the cement sets, remove the tape. Bonds wood, china, leather, glass, paper, ceramic, and metal. Not recommended for use on polyethylene or polypropylene plastics. Tensile Strength: 200 psi (glass to glass); 1200 psi (wood to wood); 700 psi (metal to metal). Note: Flammable. Keep away from heat, sparks, and open flame. Do not use on repairs that will come in contact with food related items. A dry-mix cement that sets and dries as hard as fire brick. This cement is perfect for casting into custom designs, as it will hold its shape while drying; buildilng firepits, shells of pizza ovens; and can even be used as the sole material when casting a solid stove bed or outdoor oven. 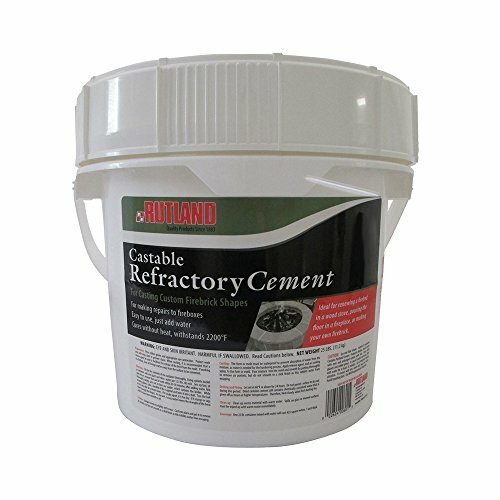 Exceptionally strong and also works to fill large holes or cracks in masonry, replacing mortar and for tuck-pointing. May require layering for thicker applications.